The indiscriminate dumping of plastic is a major environmental issue. We are just producing way too much plastic waste that we can possibly recycle or dispose of properly. Thankfully, the solution to the grocery-bag problem is already in place. Reusable cotton printed bags can be easily carried around and can be unfurled for sudden shopping sprees. However, we humans are reluctant to change our habits. There is also no denying the convenience of a simple grocery bag. They are cheap, they are waterproof, and they are readily available everywhere. To help you break your plastic bag dependency, the following are 8 completely selfish reasons why you should use cotton tote bags. Almost all stores charge extra for plastic grocery bags. While it not may seem much, the cost of these bags adds up. While printed cotton bags are significantly more expensive than a single grocery bag, they last way longer than a single shopping run. This saves you the cost of buying years’ worth of grocery bags. One of the many advantages of cotton bags is that they can be folded and carried around. Taking up slightly more space than a large handkerchief, these bags can be unfolded and commissioned to handle any sudden shopping situation. 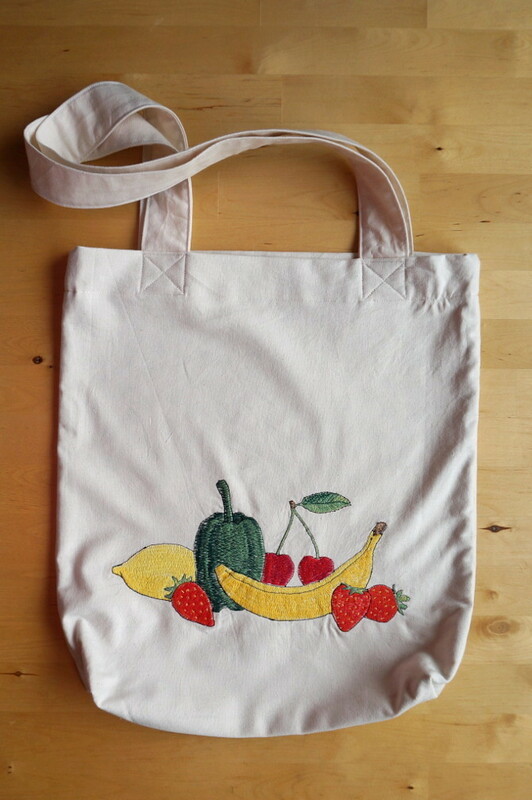 Cotton tote bags come with soft cotton handles. These can be hung over the shoulder, which makes carrying heavier loads a whole lot easier. One of the major cons of plastic bags is that they can only carry a few items. Beyond a certain weight, which is not much, these bags tend to snap. The higher tensile strength of cotton bags allows you to carry more things. Tote bag handles can also be strung over shoulders to keep those hands free. Cotton printed bags can be washed, dried, and reused just like regular cotton clothes. The fact that they can be cleaned so easily makes reusing them a breeze. If you don’t want to buy biodegradable cotton printed bags, then just head over to a store that gives them away for free. Many boutique retail outlets give away cotton carrier bags if you make a purchase at the store. Some retailers incentivize customers who bringing along their own reusable carrier bags with extra discounts. This means you not only save the money that would otherwise go into buying plastic carrier bags from the store, but you also get an additional discount. That’s double savings for simple choosing to carry cotton bags. In case you didn’t notice, plastic grocery bags aren’t necessarily fashion accessories. However, cotton tote bags are very much in style. They go really well with a jeans-and-t-shirt look. People also notice you making an effort to reduce plastic waste. That makes you look good in a whole different way.